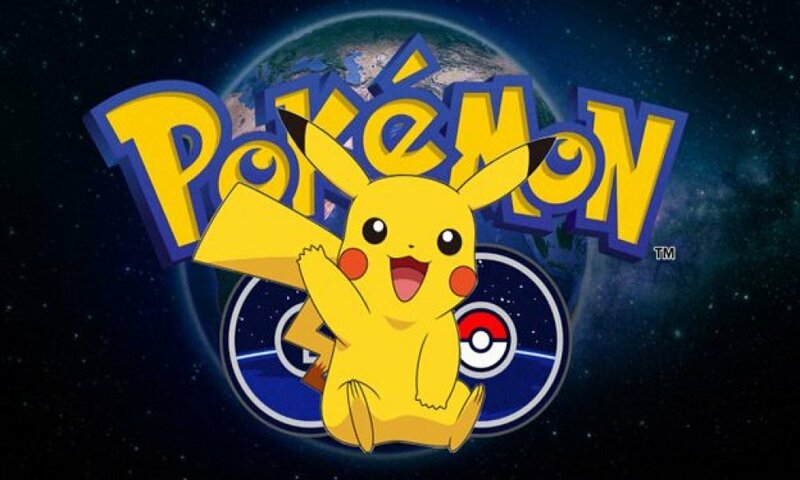 Players throughout the United States as well as across the globe are hot with anticipation for this year's Pokemon Go Fest, which is set to kick off at 10 a.m. CDT this Saturday, July 22. As pointed out on the Pokemon Go-based Silph Road subreddit, however, players that show up to the local event may be caught in the rain, as weather forecasts indicate a strong chance for thunderstorms in the area on Saturday evening. To make a bad situation even worse, umbrellas are not permitted on the event's grounds, so players will want to dress and pack wisely for Saturday evening. The potential for inclement weather is of particular concern to trainers who are travelling for the event, as the chance for rain and drops in temperature may necessitate studier clothing that they may not have otherwise packed. Even though the storms may not equate to a constant downpour, it would be wise to pack a jacket with at least mild weather protection. In addition, attendees are going to be disallowed from using or possibly even bringing umbrellas -- though it's not confirmed, fans speculate that the risk of umbrellas being used as for violence or even to block view of the stage may be why they are banned from the event. With that said, it doesn't appear that any form of pop-up shelters are prohibited at the event, so players could potentially make use of the likes of tents or makeshift canopies. Still, some of that is specialized equipment, and not everyone has a travel-size tent on-hand. A much easier solution is for players attending Pokemon Go fest to bring a rain jacket with a hood in addition to anything they may have to protect their mobile devices from the weather, and to advise their friends and other potential attendees to do the same. Lastly, it's unknown whether or not the event coordinators will have provided shelter for players in attendance; it may be that they'll look into options if storms continue to be on the forecast, but Pokemon Go Fest is coming too soon to count on last-minute changes. However, players would be wise to assume there will be little to no shelter at all, and dress as well as pack accordingly. In addition to preparing for inclement weather, attendees can also check out our full list of Pokemon Go 2017 worldwide events to learn more details about Pokemon Go Fest activities and upcoming Safari Events.